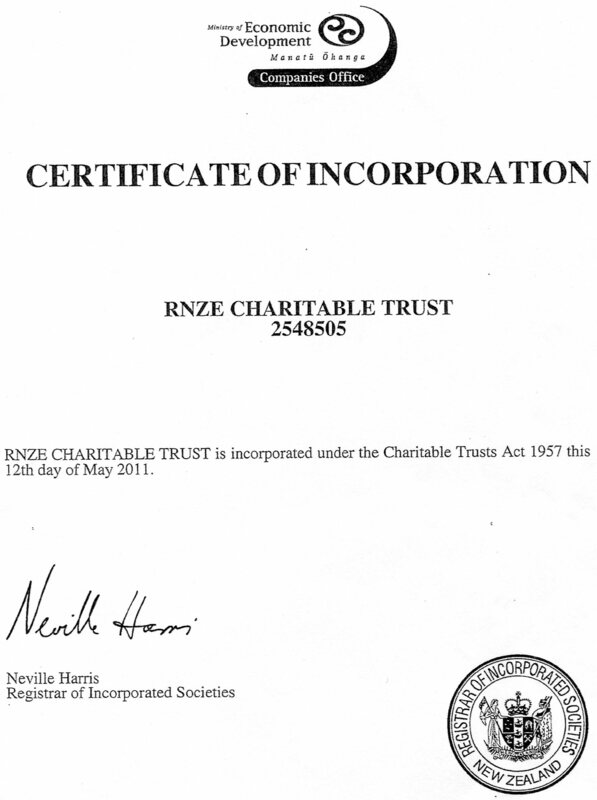 The Royal New Zealand Engineer Charitable Trust (RNZE CT or “Trust”) was formed in mid-2011. 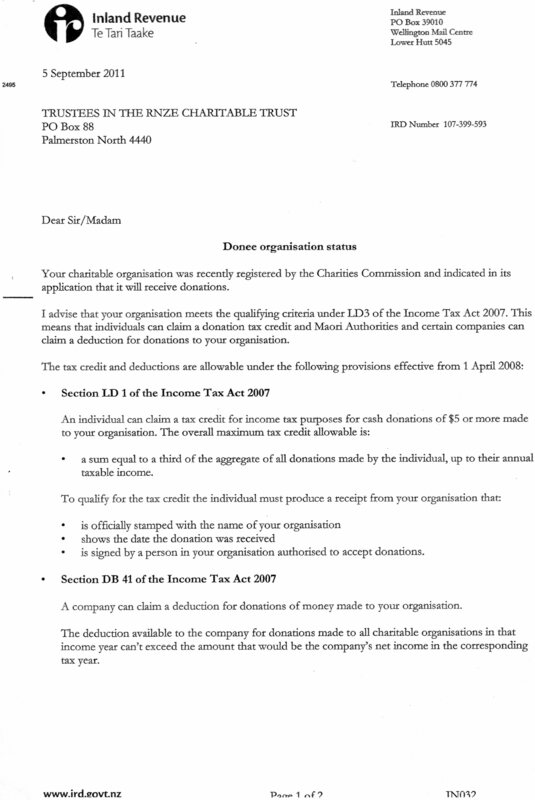 Its principle objects are shown in the Trust Deed, attached below. 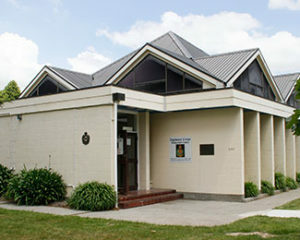 The RNZE CT took on the responsibility for the contents (as “assets of the Trust”) and management of the Engineer Corps Memorial Centre (ECMC), which comprises the engineer library, museum, RNZE technical information centre (or “TIC RNZE”) and St Martin’s RNZE and Garrison Chapel, located within Linton Military Camp. 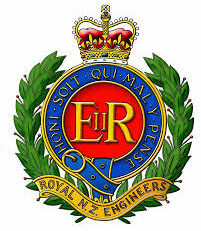 The Trust also manages the RNZE Corps History Project (RNZE CHP) and a number of other significant RNZE archival and heritage projects and undertakings. Further information on the Trust is contained in a number of documents linked below. 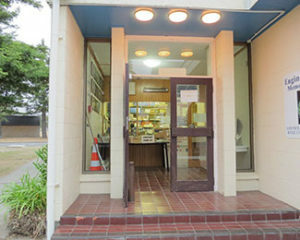 The Trust is operated from the ECMC office at Linton Camp and uses the DSS Registry at Linton Camp for mail services, plus the new website (www.nzsappers.org.nz) and email address (ecmc@inspire.net.nz). The latter services are hosted and sponsored by Inspire Net of Palmerston North. An answer phone is connected to the ECMC office phone on (+64) 06-351-9367, for after office hour calls. Further background information on the RNZE CT and ECMC is also shown on Wikipedia and Trip Advisor. The ECMC office is open every Thursday, as is the ECMC complex. 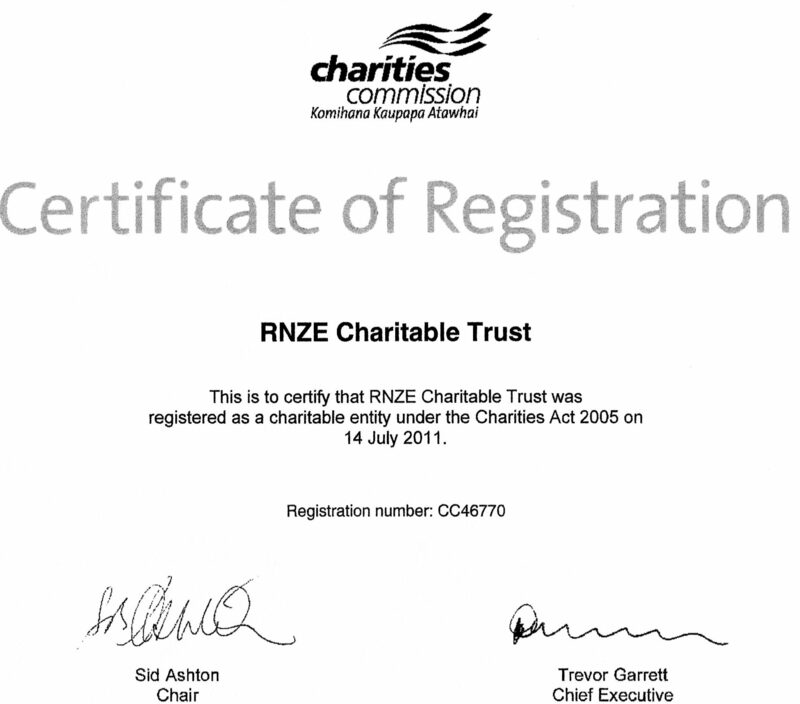 RNZE CT funds are currently with the Palmerston North branch of Kiwibank. 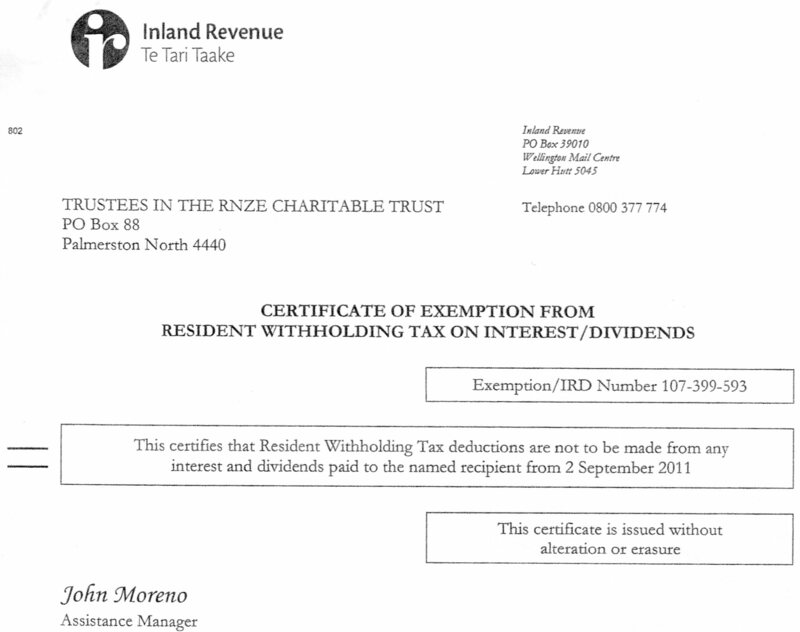 The Trust is a compliant registered Charitable Trust and an Incorporated Society, with IRD Donee Status and IRD Resident Withholding Tax Exemption. Various certificates and documents confirming these qualifications are attached below. For more information about the Trust, please use the hyperlinks shown below. The 2019 MMMHP Programme is well developed and will include another range of interesting and topical presentations. Note that the 2019 Programme deliveries will return to Level 2 of the City Library. 8 November – “The Battle for Le Quesnoy and the end of WW1”, by Professor Glyn Harper, Professor of War Studies, Massey University.